Leading Locations for a Long Run: Manly Dam, Sydney, Australia. | LEADER OF THE TRACK. Leading Locations for a Long Run: Manly Dam, Sydney, Australia. The Manly Dam is a hidden Dam in Allambie Heights, which sets the scene for some spectacular trails. The trails are quite technical in some sections but the best thing about this running destination is that when you have completed a circuit around the dam which is roughly 10k you feel like you have had done an amazing workout. 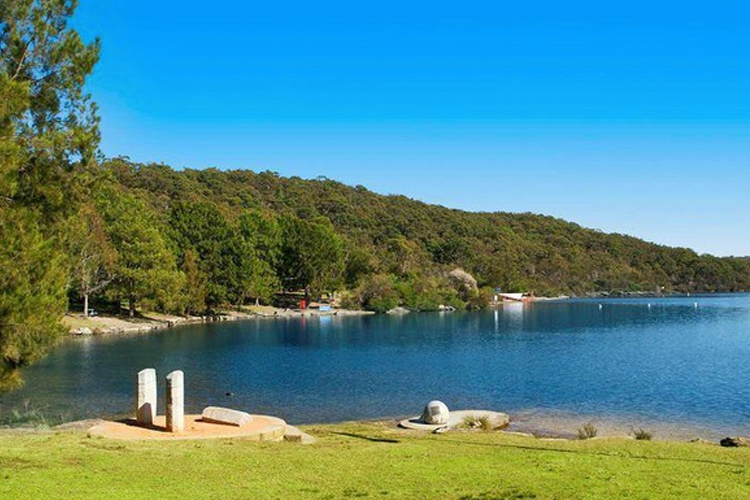 Manly Dam offers all types of terrain including creeks, dirt, sand, rocky and hilly trails. Once again, when you run around the Manly Dam it feels like you have escaped the realities of everyday life and you find some zen being amongst the beautiful Australian flora. Click Here to view a map of Manly Dam.